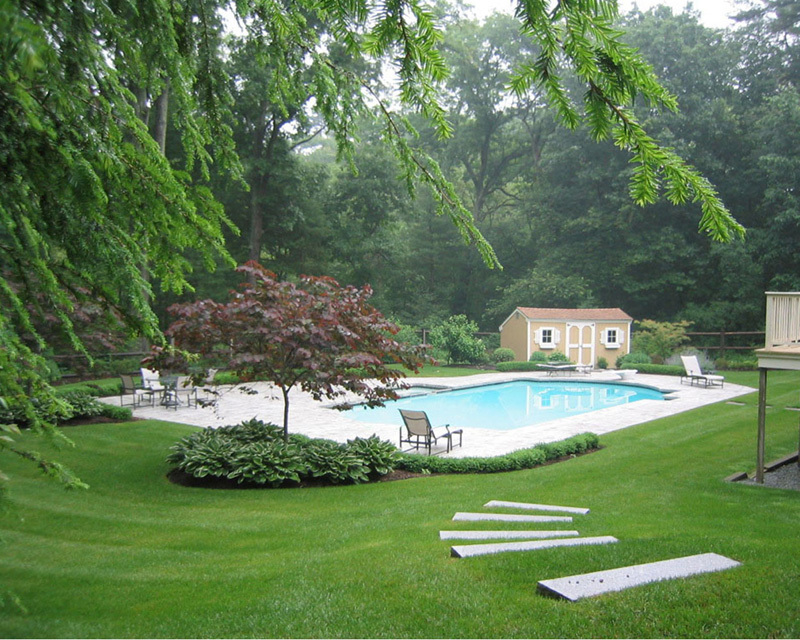 Are you searching for such a company which can provide you with the ultimate irrigation services? Then leave behind all your hesitations and get in contact with us, Corliss Landing and Irrigation. 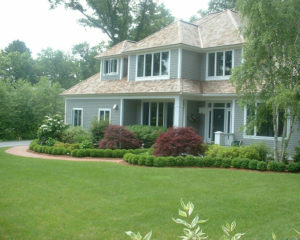 We work very hard to provide our clients with the best Manchester MA Irrigation Service. With our dedicated services, we have been able to create a niche for ourselves in this industry. We focus on designing irrigation systems which are reliable, diligent, efficient and cost-effective. By availing our services, you will always get the best results and never be disappointed. Why Appoint Us Your Irrigation Company Manchester Massachusetts? 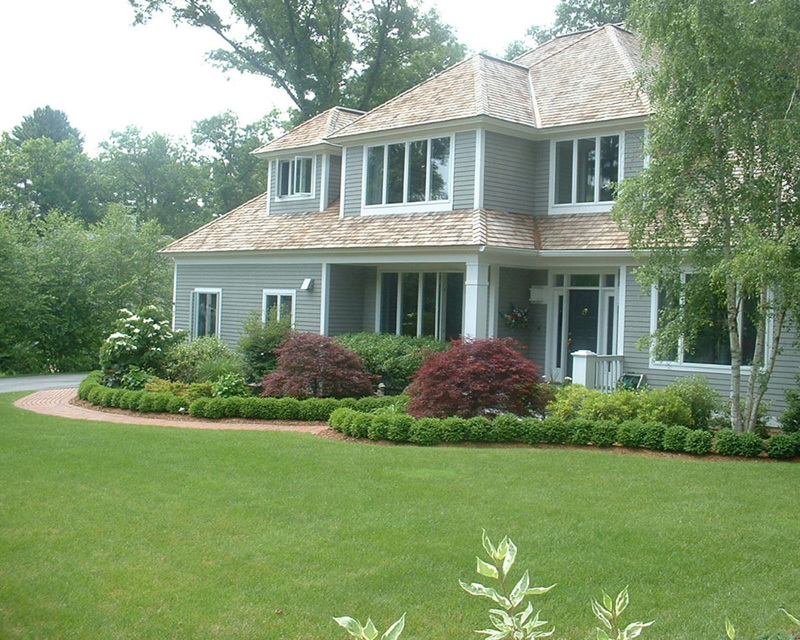 We at Corliss Landing have been in this industry for a long time. We always thrive to provide the best services to our clients as customer satisfaction is very important to us. 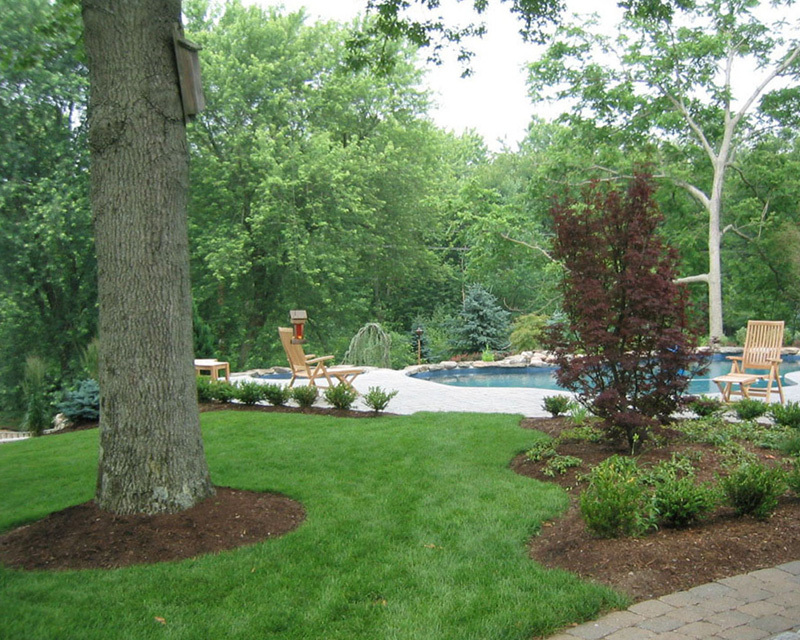 We are very much committed to designing and installing irrigation systems which will help our clients keep their landscape lush, beautiful and healthy. We design irrigation systems after going through the microclimates and unique soil conditions of every property. We also keep in mind the requirement of each and every client and make sure that no two systems are similar. 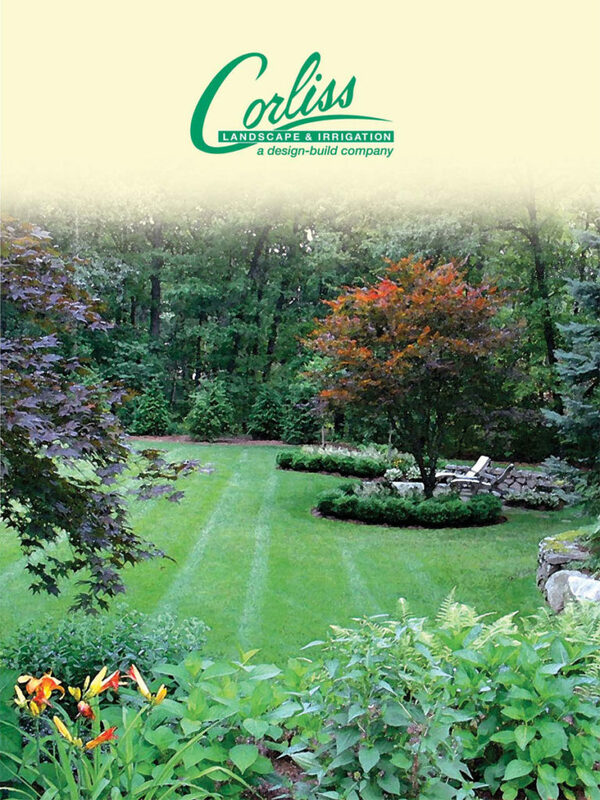 We, as the best Irrigation Service Manchester Massachusetts company, has the best irrigation experts on our team. 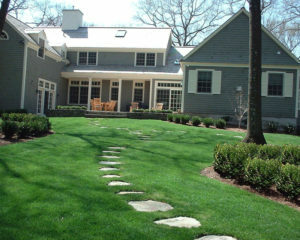 We help clients better their current systems as well as install new irrigation systems. We have the best irrigation experts who work closely with clients to provide them consultancy. We make sure that in no way is the environment harmed during the process. So to avail our services, get in touch with us. 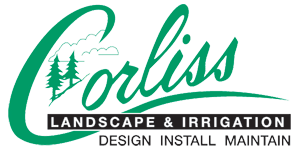 We at Corliss Landscape and Irrigation provide the best services at affordable price. So contact us and we will be happy to serve you.